In the wake of the Mueller Report’s summary by Attorney General William Barr, and the decision of the DOJ not to prosecute obstruction against Trump, many are left in a state of frustration and anger. This week Jello Biafra steps in with some suggestions on how to keep things in perspective and process this. What Would Jello? Question everything. What Would Jello Do? 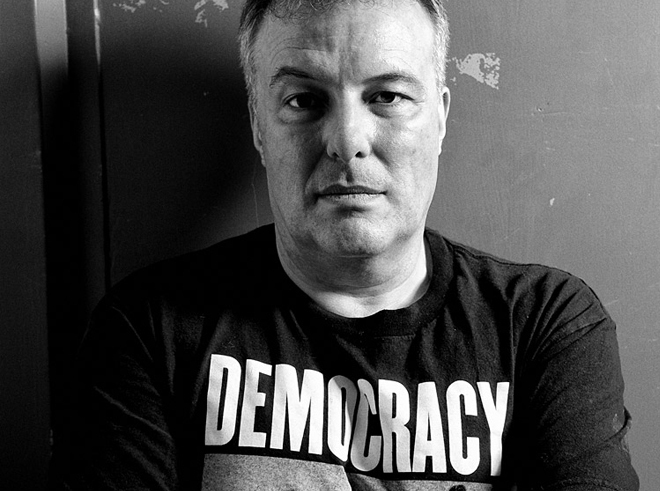 is an informal spoken word video series by Jello Biafra. You can find more at his PAGE or his YOUTUBE PLAYLIST. You can also hear the episode as a PODCAST. 1 comment on "What Would Jello Do? Part 69: The Mueller Report Summary"
You are a smart man, Jello! Thank you for being a formidable voice regarding the tragic state of our wonderful country. I hope this passes like a blackened kidney stone…and soon this country will flourish once again.